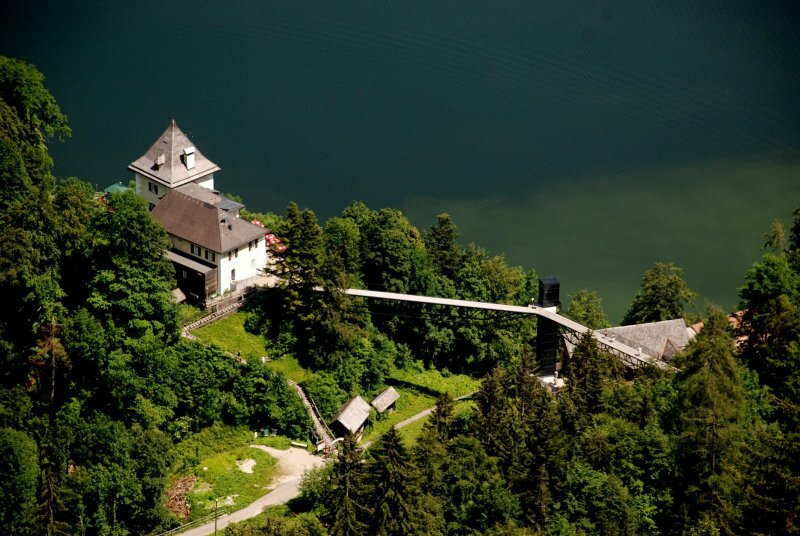 The historic Rudolfsturm Tower once was a fortification to defend the mining area against invaders and served as the home of the director of the mines. 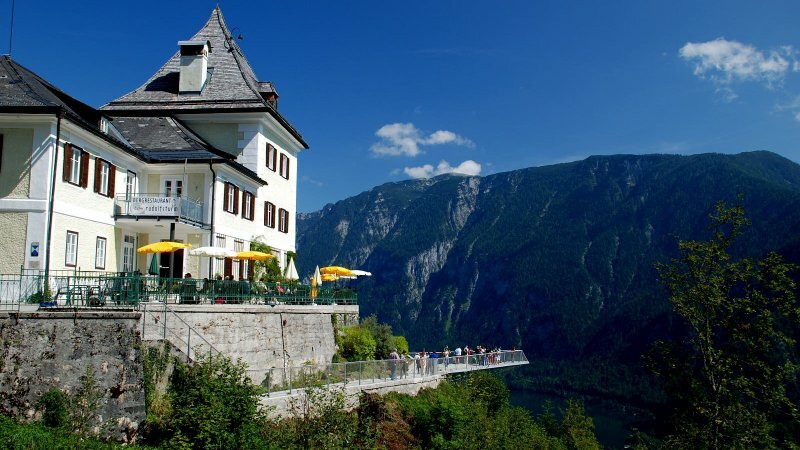 The tower still offers a gorgeous view over the village of Hallstatt and its lake, while the restaurant provides a variety of delicious local dishes as well as a cup of good coffee and a piece of home-made cake. 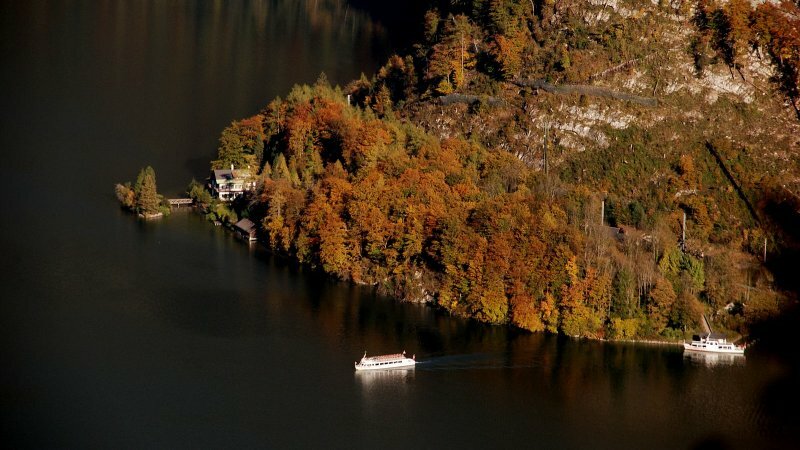 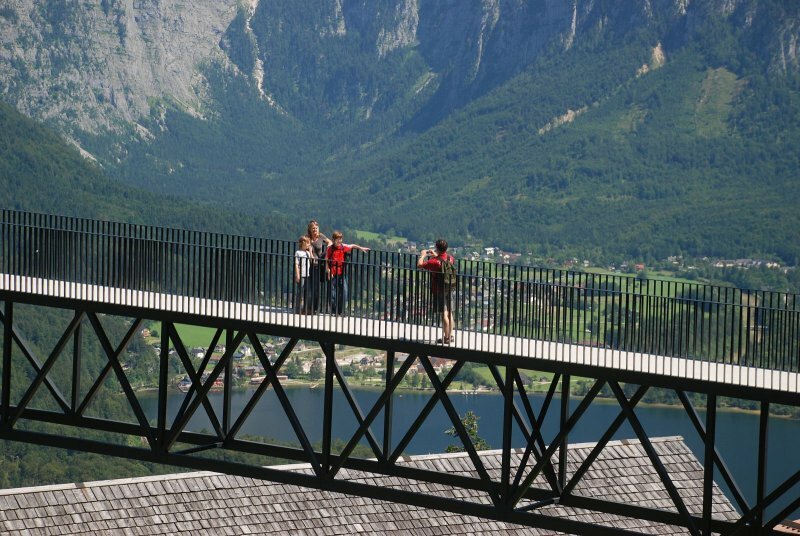 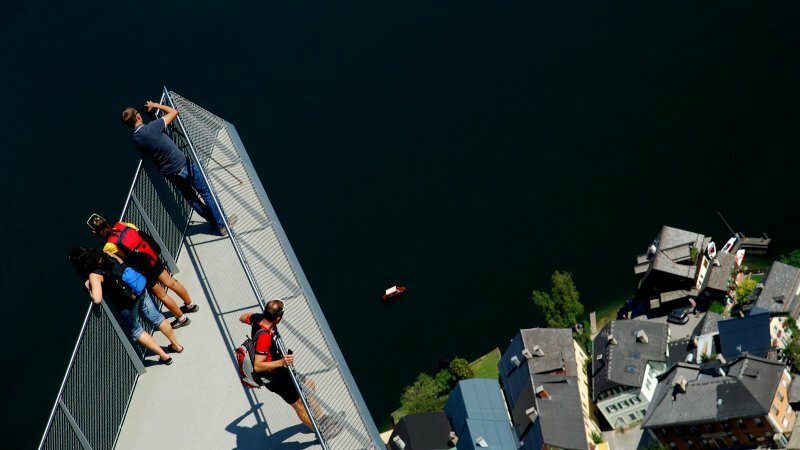 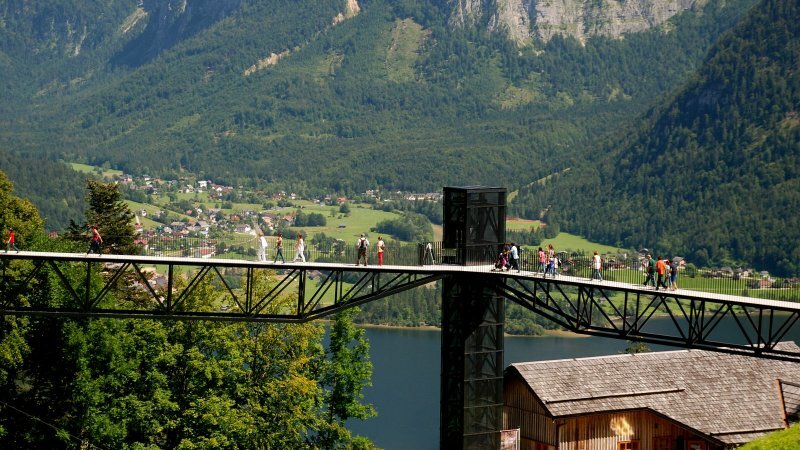 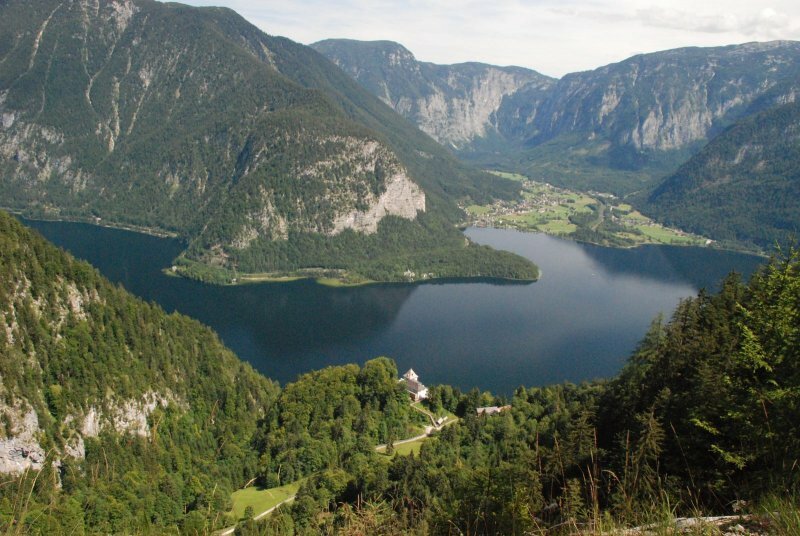 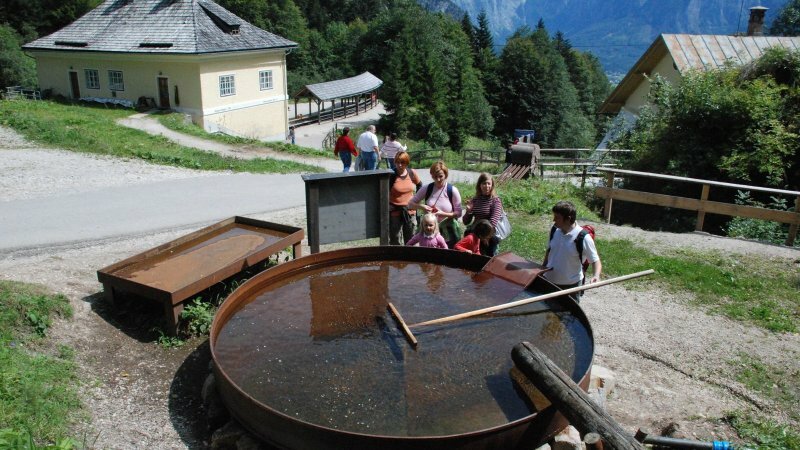 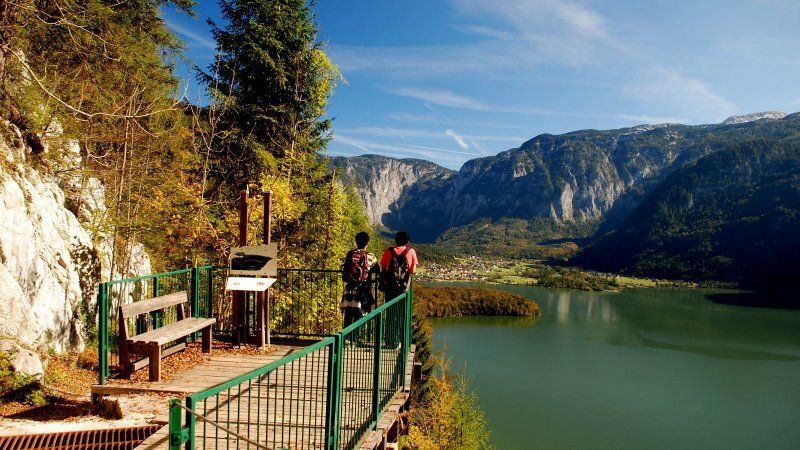 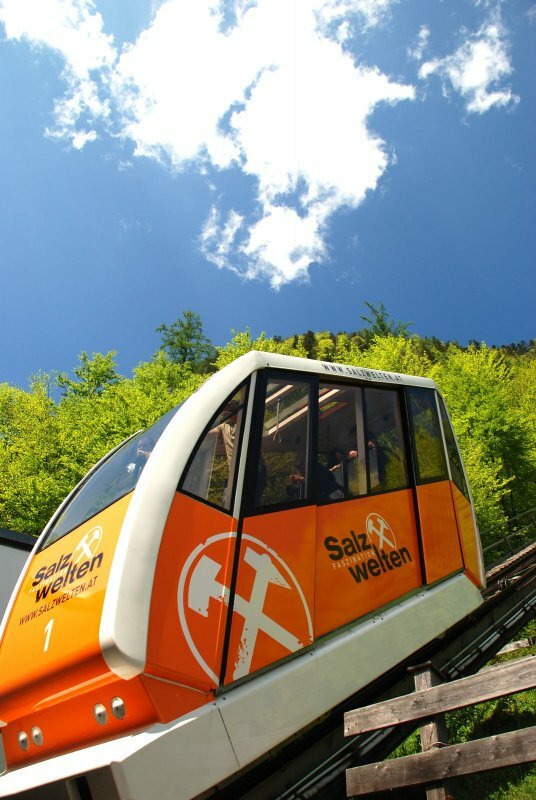 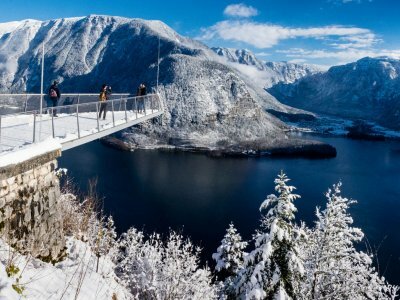 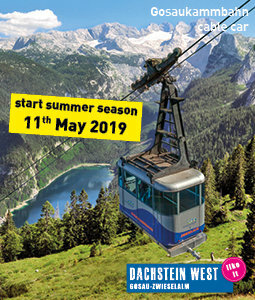 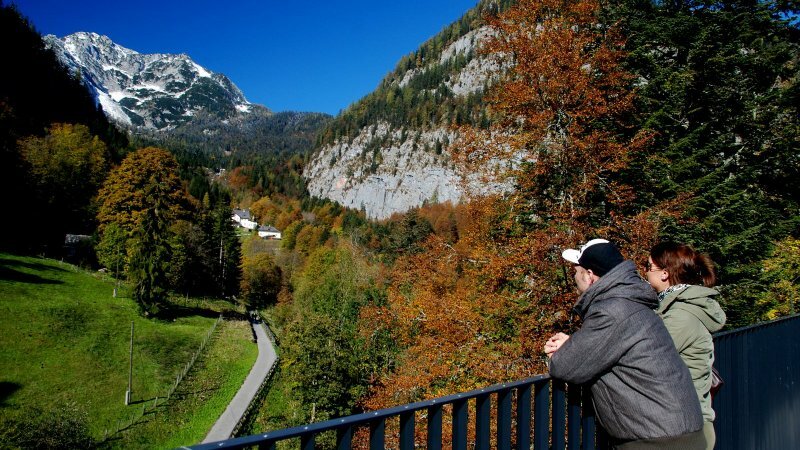 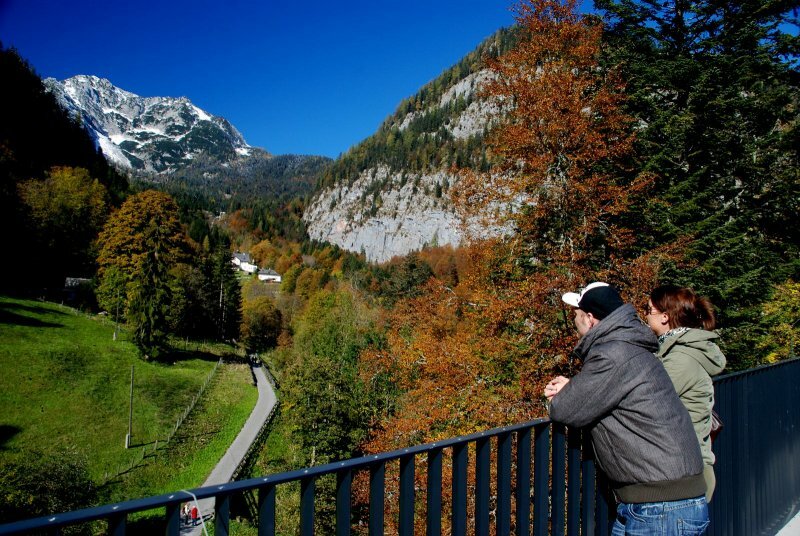 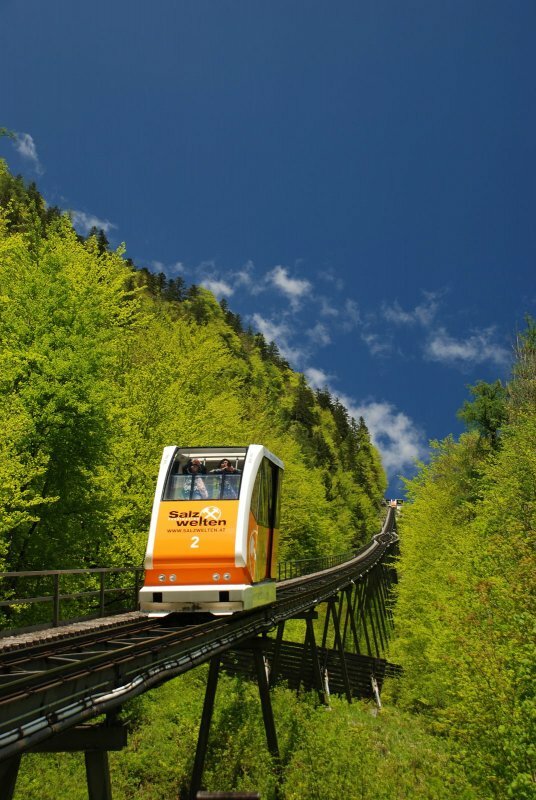 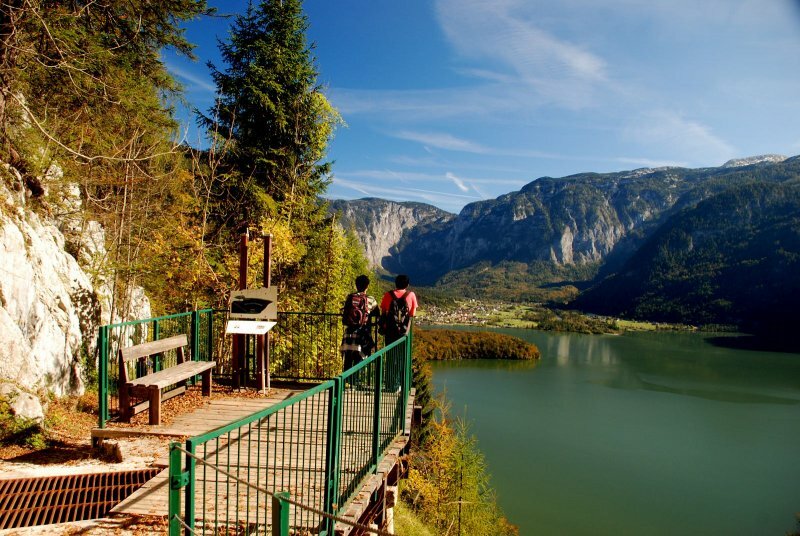 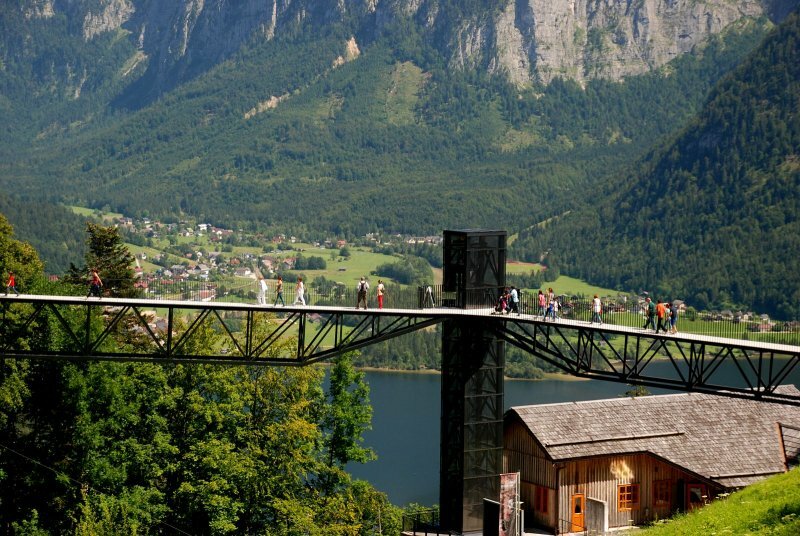 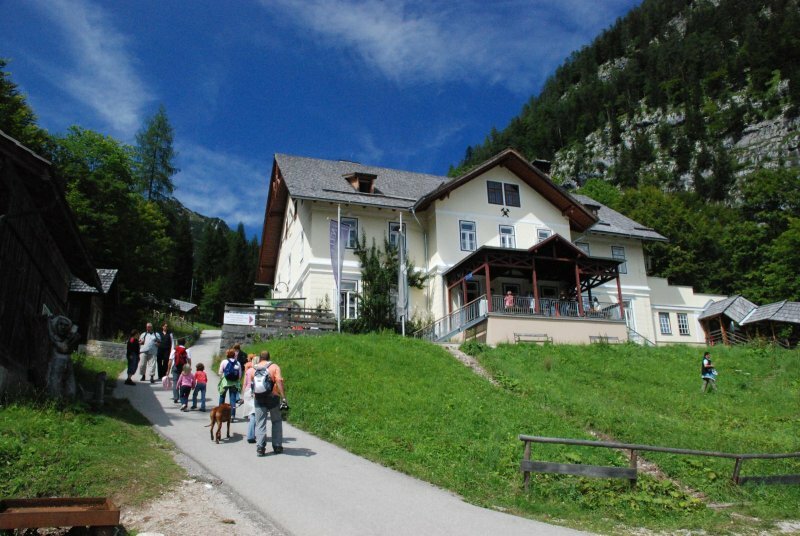 Those looking for a bit of excitement and want to enjoy the breath-taking Alpine panorama of the UNESCO World Heritage region of Hallstatt Dachstein Salzkammergut, then the impressive viewing platform on the Salzberg is just right. 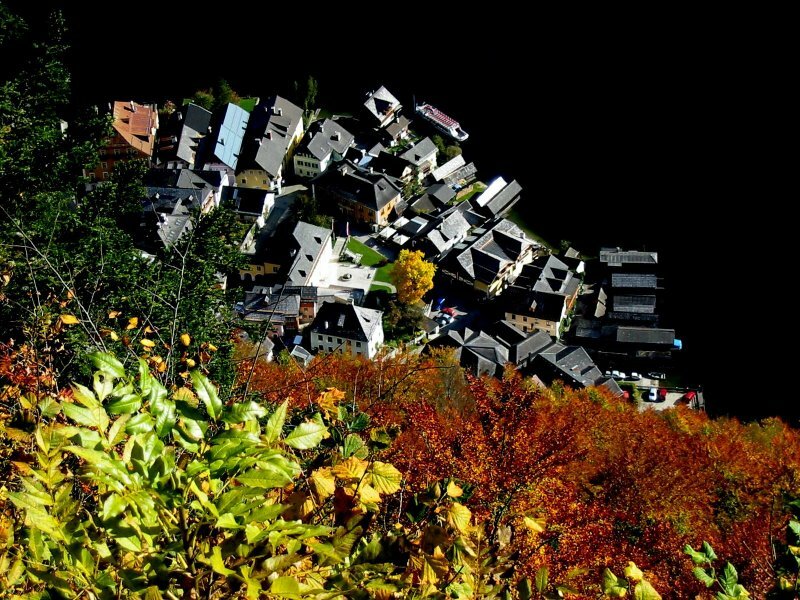 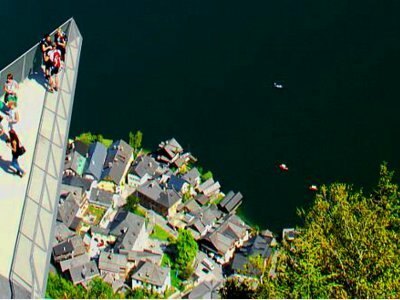 The so called ‘World Heritage View’ hovers 350 meters above the roofs of Hallstatt and offers a unique panoramic view over Lake Hallstatt and the impressive mountain scenery. 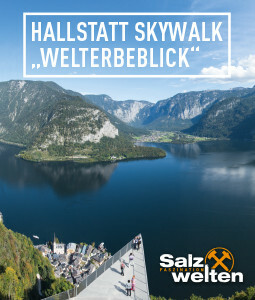 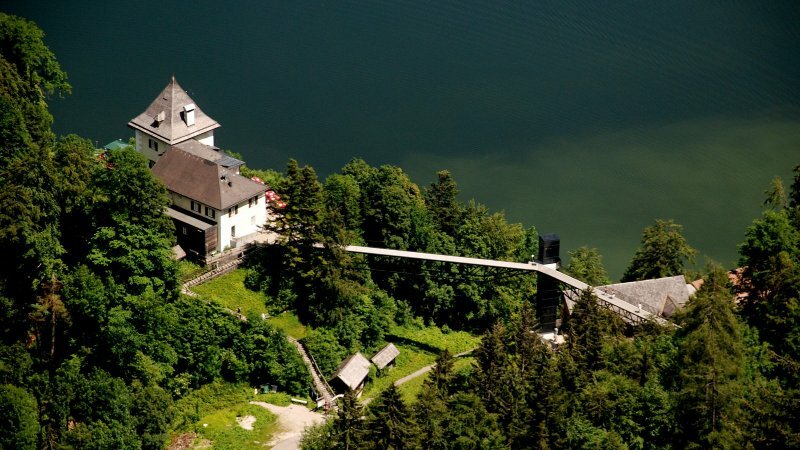 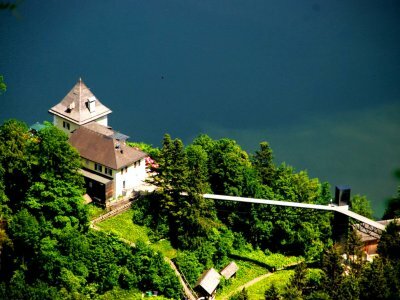 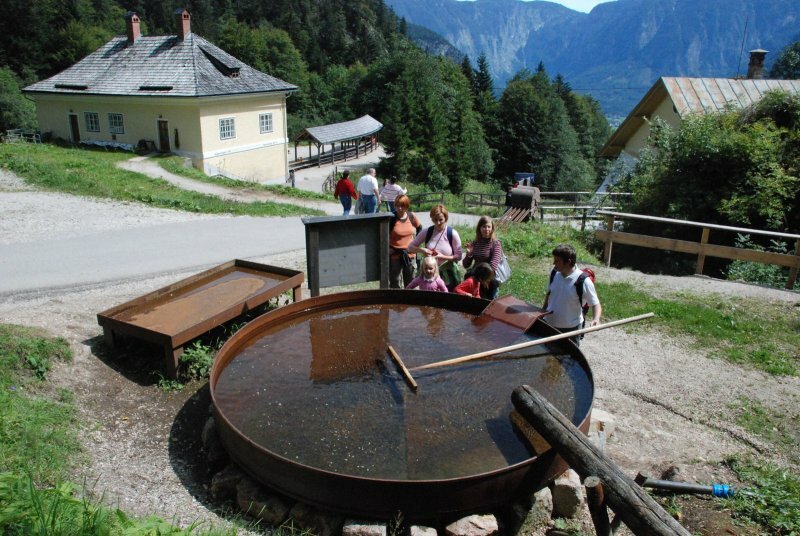 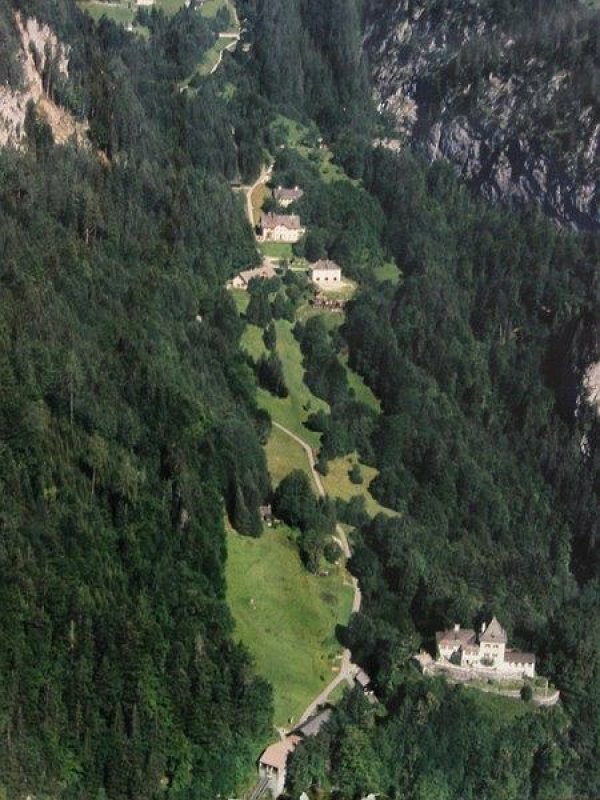 The new visitor attraction is located directly below the former defence tower on the Hallstatt Salzberg (salt mountain). 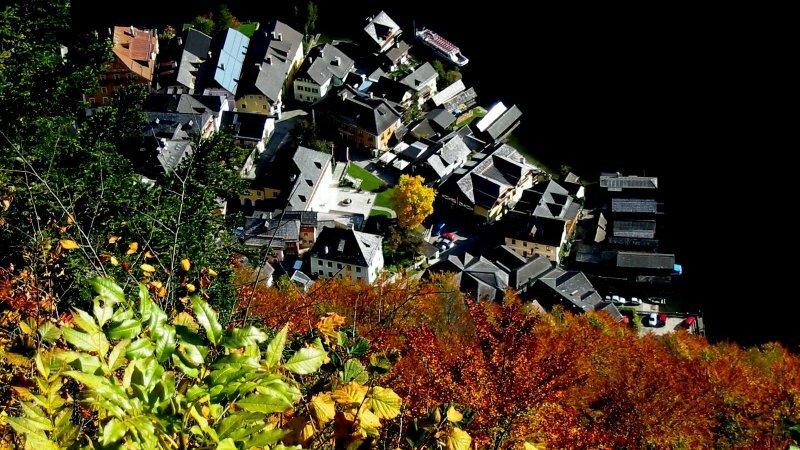 Fairytale landscapes high above Hallstatt. 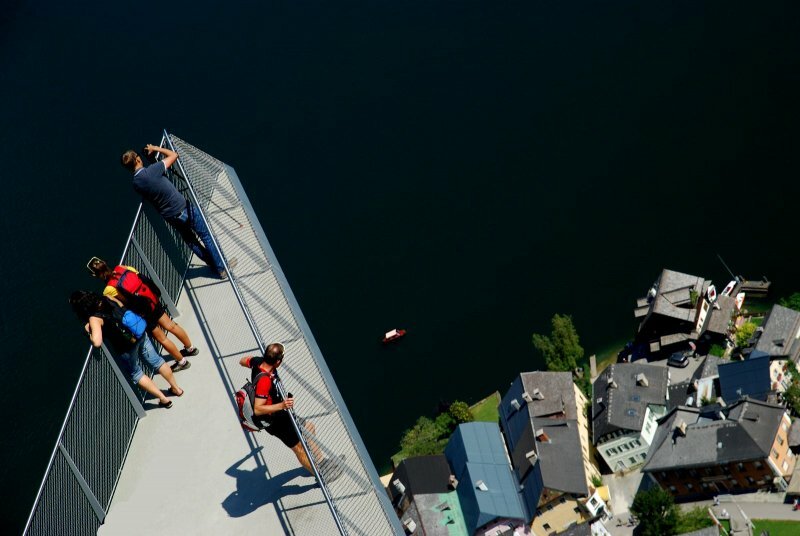 With thrills on the Skywalk and culinary delights in the Rudolfsturm. 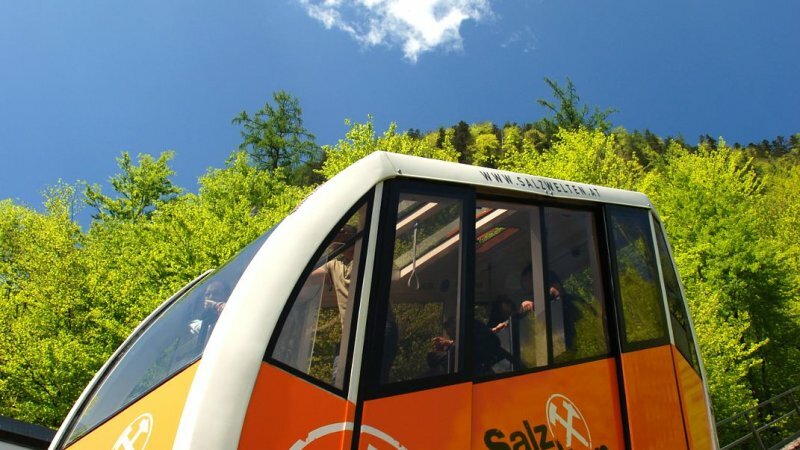 For all those looking for short excursion routes. 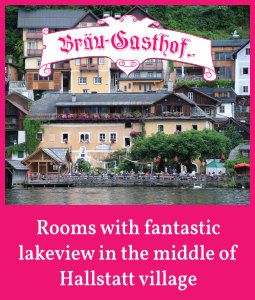 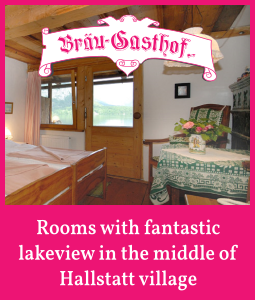 A "must" during your wintry Hallstatt visit. 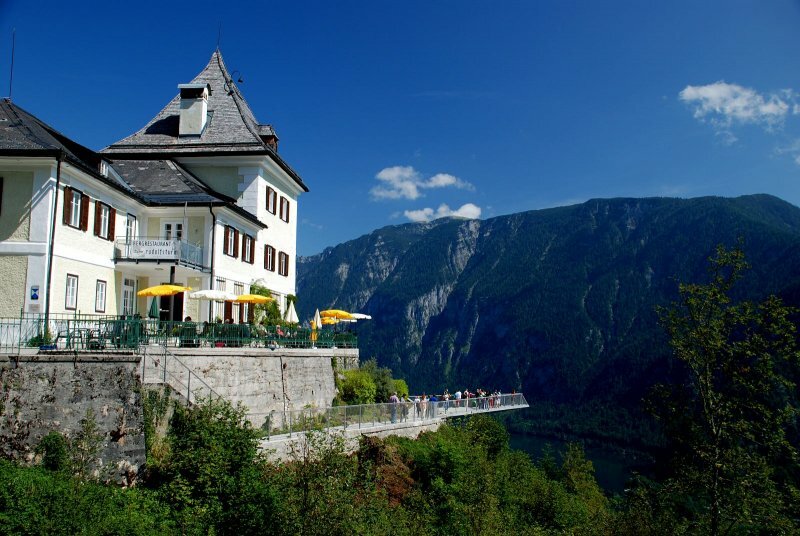 Hallstatt | Rudolfsturm: Standing at the entrance to the Salzberg high valley above Hallstatt, the original structure of the Rudolf’s Tower was a medieval defence tower dating back to the ate 13th century. 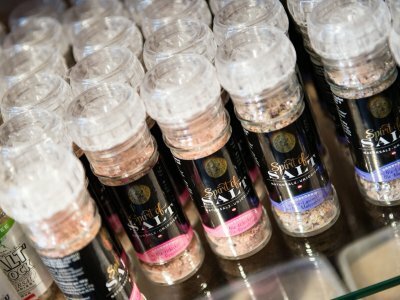 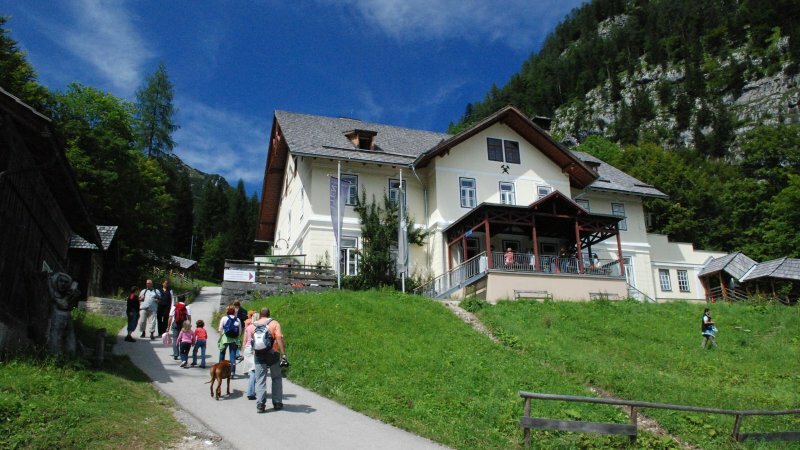 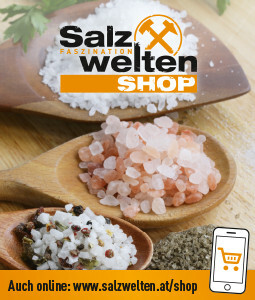 The flagship store at the cable statiom in Hallstatt offers year-round a wide assortment of souvenirs and salt products such as the natural salt line of the Salinen Austria "Spirit of Salt". 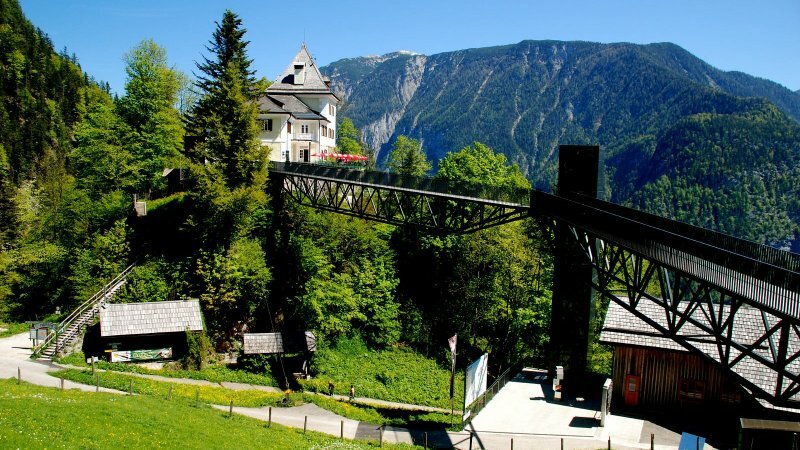 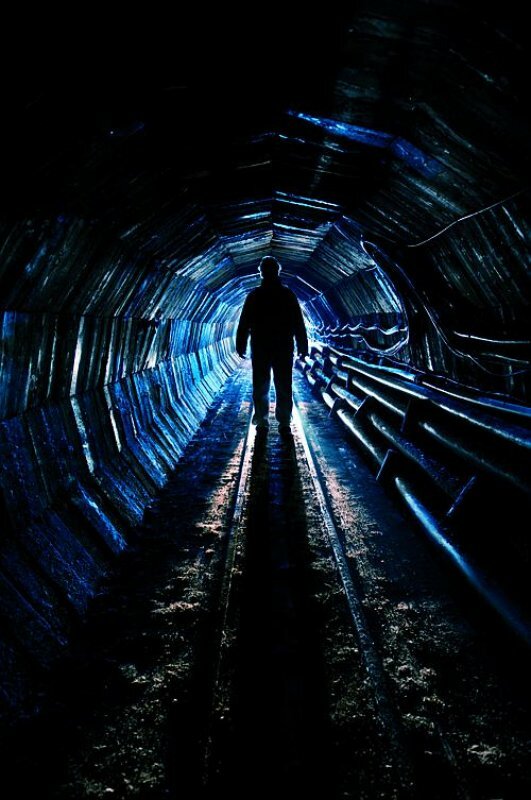 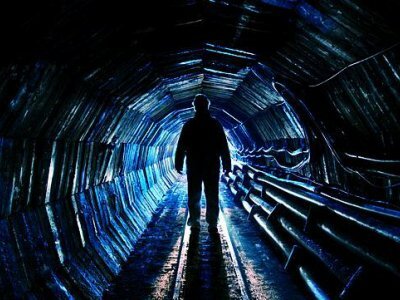 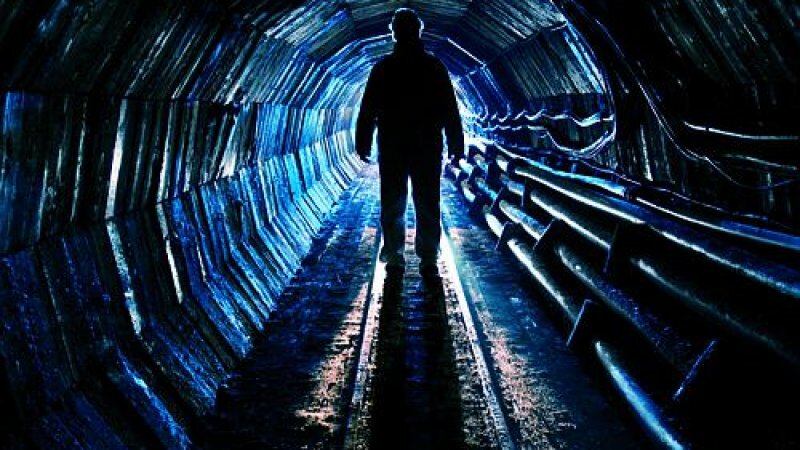 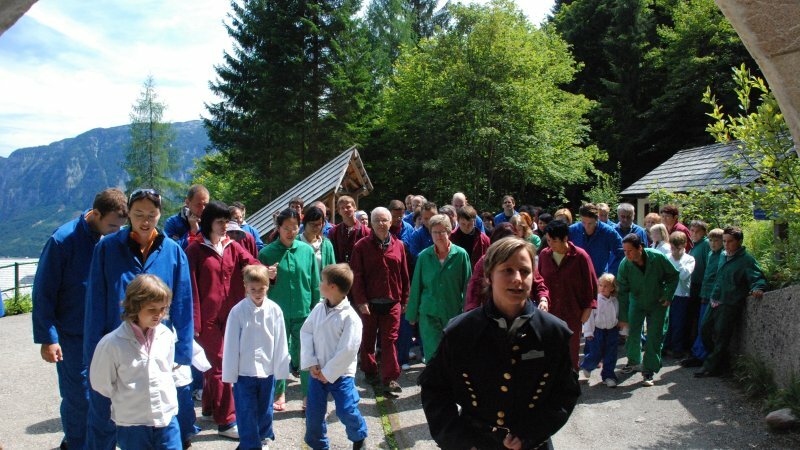 The year is 1846, when the salt mine manager Johann Georg Ramsauer discovered the Hallstatt burial ground on the Salzberg high valley. 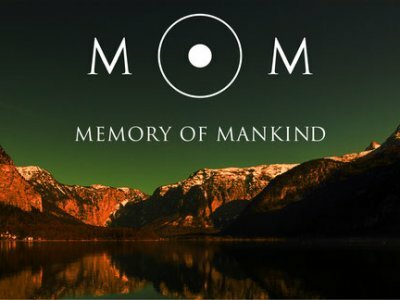 The knowledge of our time, our everyday life and our culture in a unique archive. 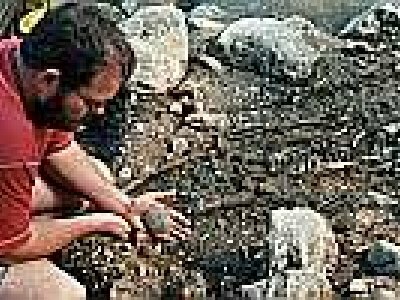 Do you just want to leave your tombstone? 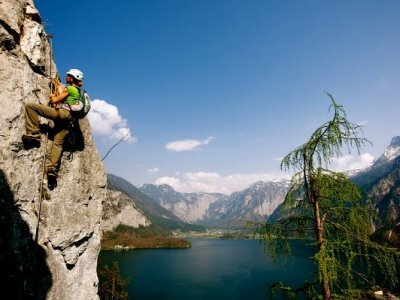 If you do not take part, will never have existed! 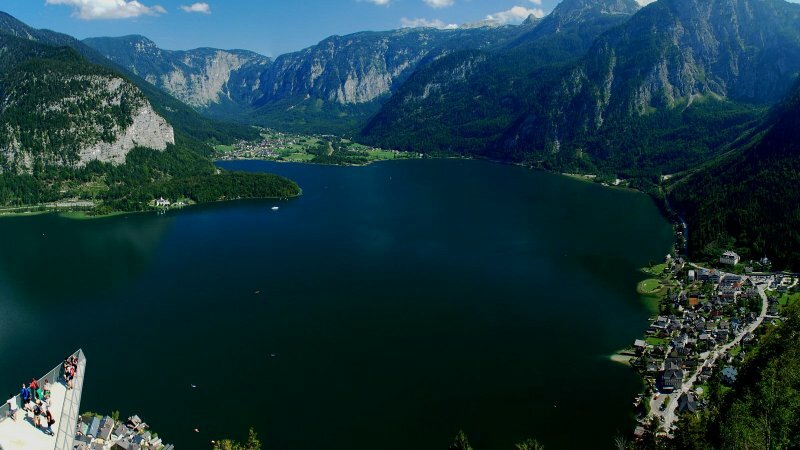 Hallstatt | Salzberg: Prehistoric necropolis situated at the elevated plain over Hallstatt, object of scientific research with over 4,000 graves that are still to be uncovered. 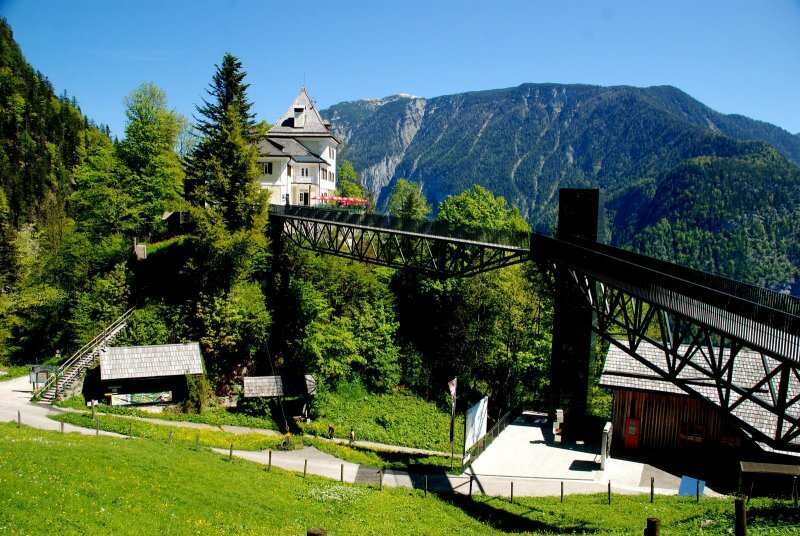 Come and see the oldest wooden staircase in Europe at the new Bronze Age Cinema! 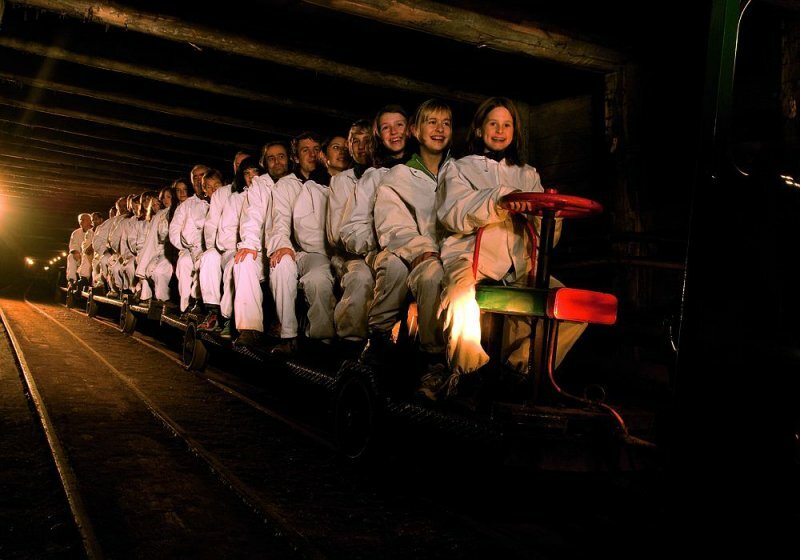 Find out about the 7000-year old history of salt in an ancient salt mine! 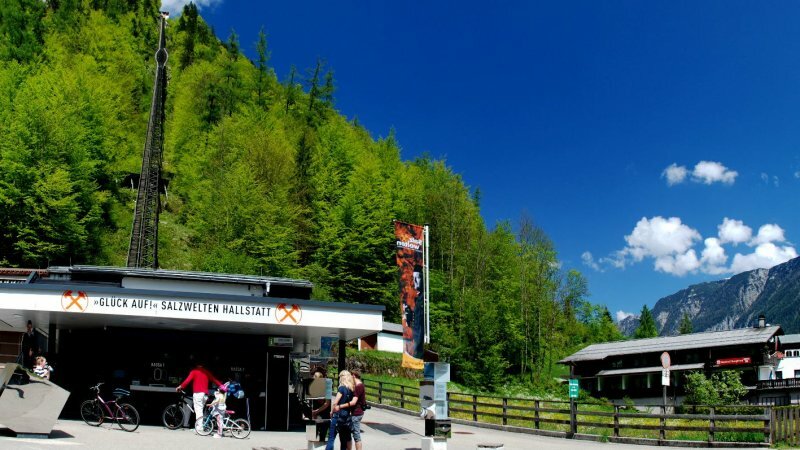 Working in collaboration, the Museum of Natural History (NHM), Vienna and the team at Salinen Austria AG have developed a new entertainment concept for Hallstatt: the new Bronze Age Cinema, located 400 metres underground. 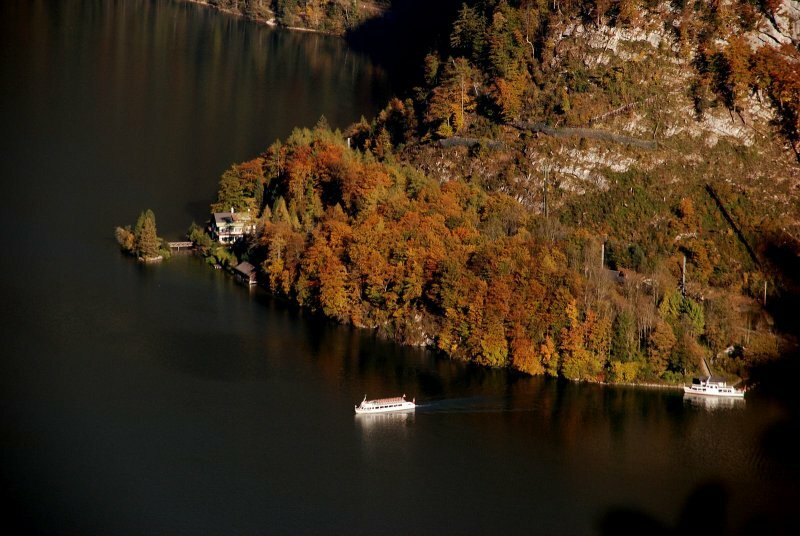 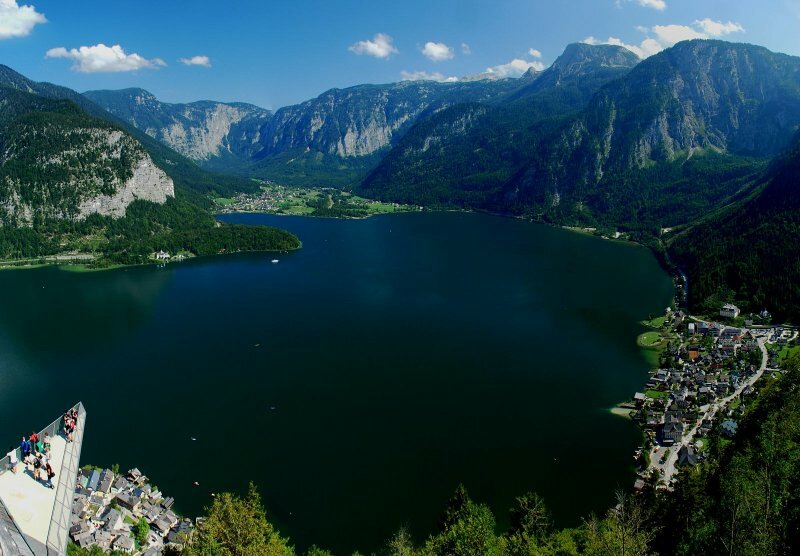 In 2002, the oldest wooden staircase in Europe was discovered in the prehistoric part of the Salt Mountain at Hallstatt. 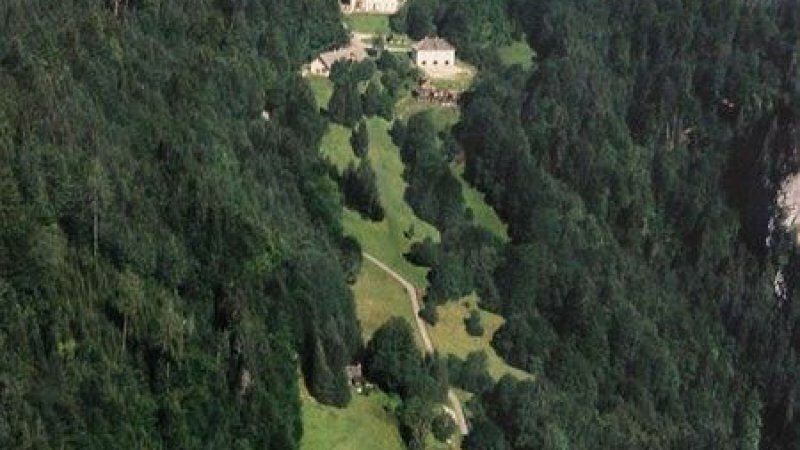 Following years of research, the new venue, which showcases the story of the ancient staircase, has now opened in 2015. 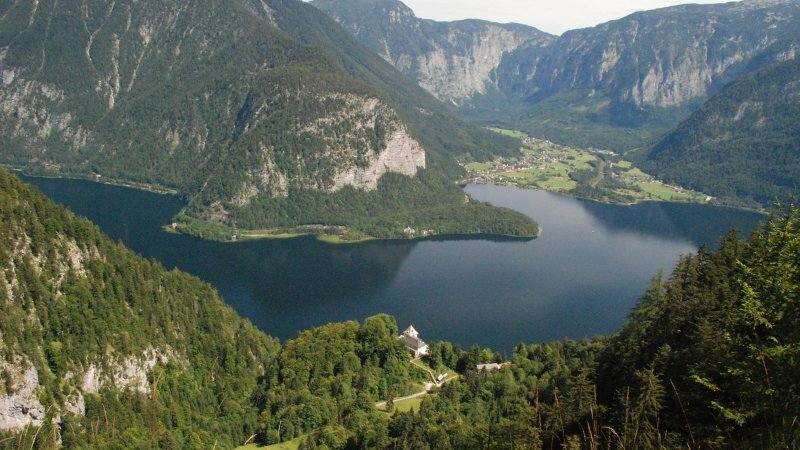 Drawing on the latest scientific findings, a fictional story has been devised around the character of Udlo, a Bronze Age boy from Hallstatt. 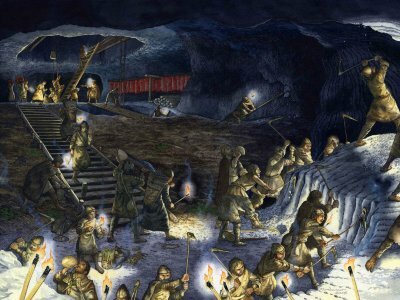 Now, in the new cinema, one day in the working world of the Bronze Age is brought to life. 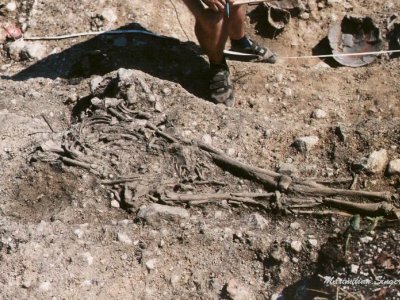 This is the first time that an animation has been projected directly onto an original archaeological object. 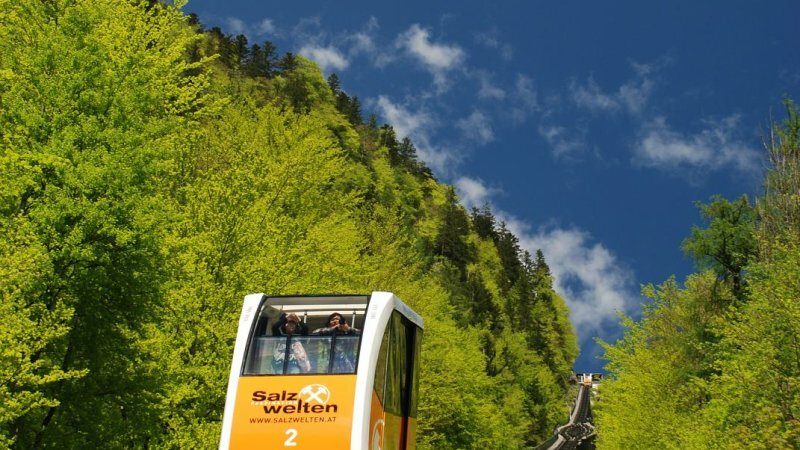 Thousands of years of history meet hi-tech, and the latest research findings ensure this is an impressive experience for the visitor. 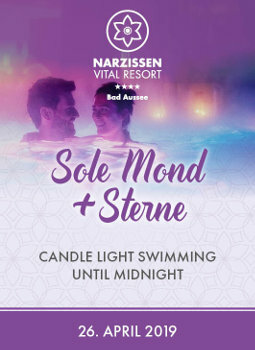 Closed on 24 and 31 December 2019. 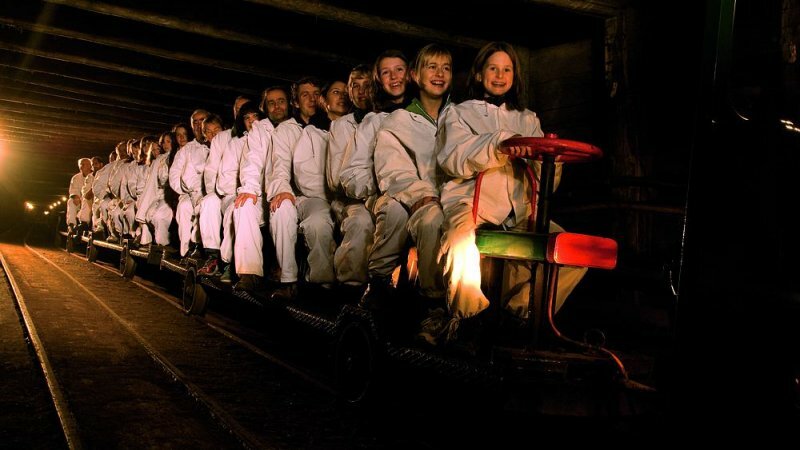 Ascent and descent with a visit to the ‘Salzwelten’ - the oldest salt mine in the world and the “Welterbeblick“ (World Heritage view) viewing platform about 3 hour. 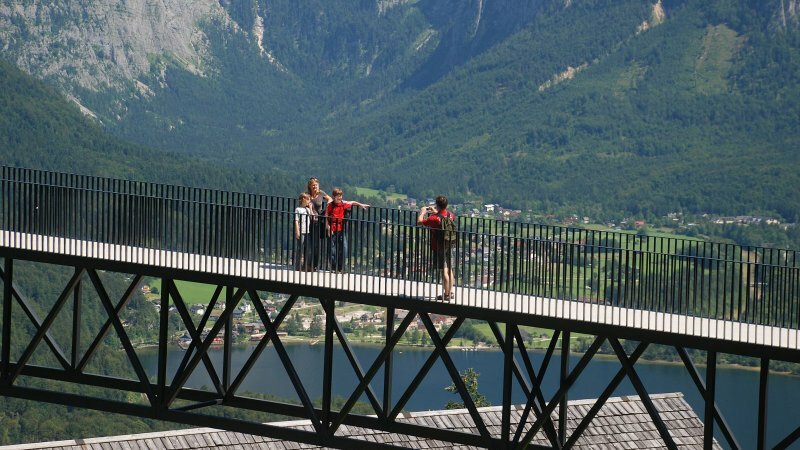 Ascent and descent with a visit to the viewing platform “Welterbeblick“ viewing platform about 1 hour. 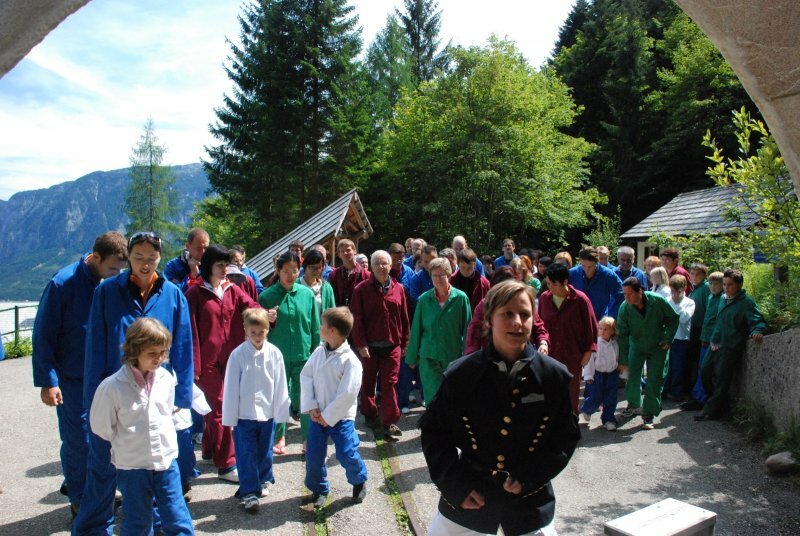 Walking time on the salt mountain of between 50 minutes and 1 hour.